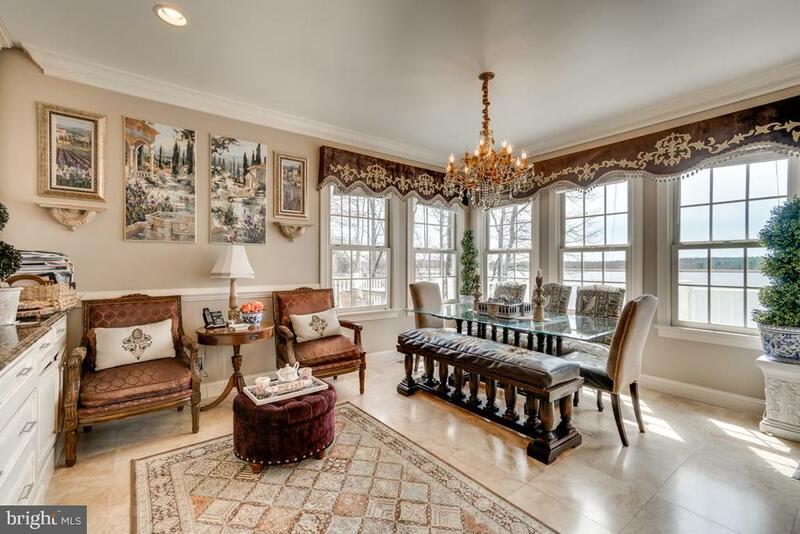 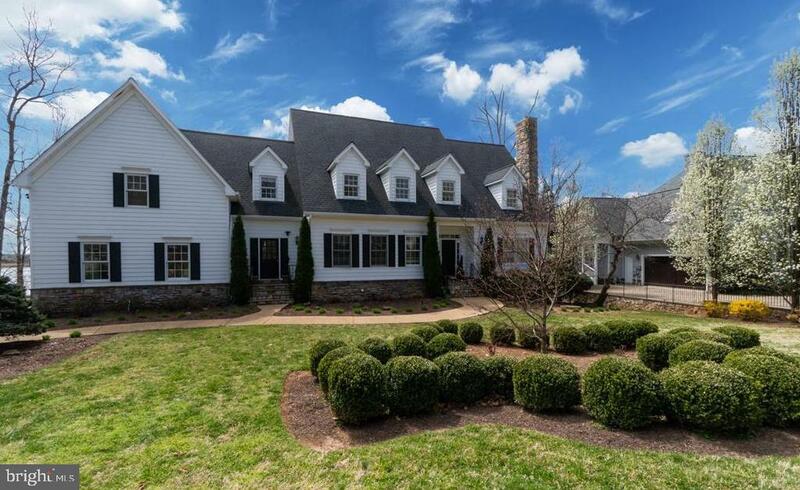 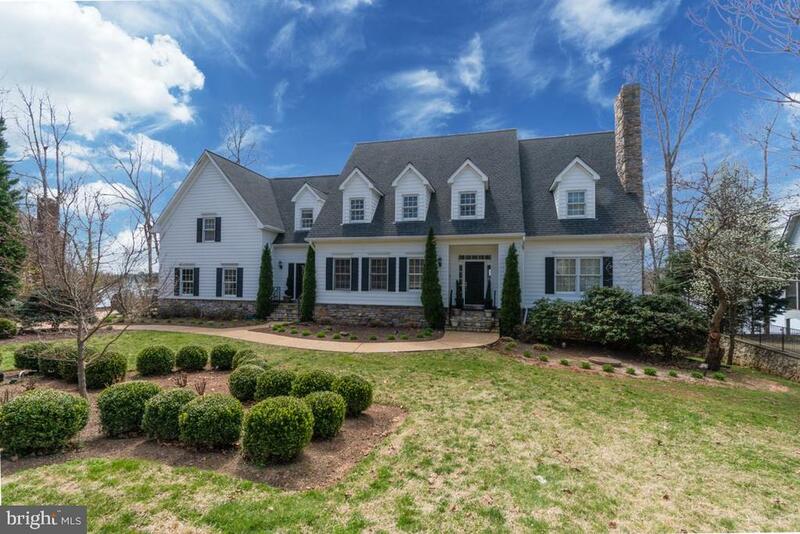 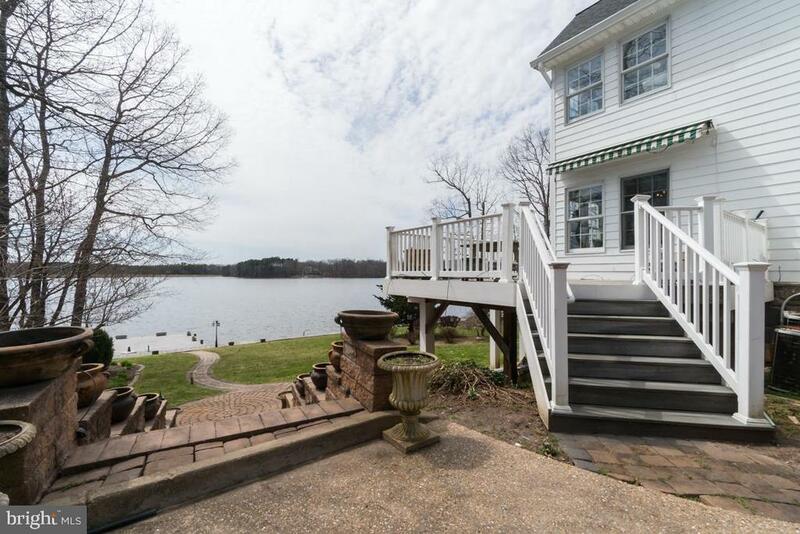 Overlooking the lake, this magnificent 6 BR/5.5 Bathroom home defines luxury in the prestigious Fawn Lake neighborhood. 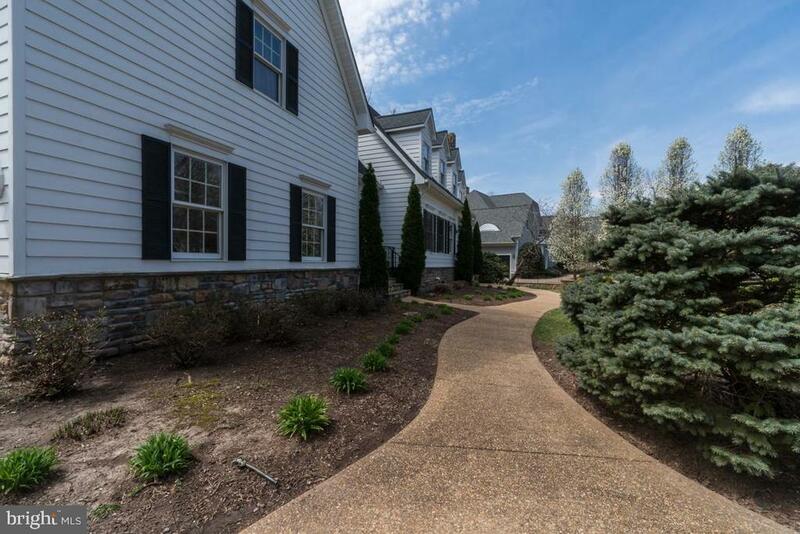 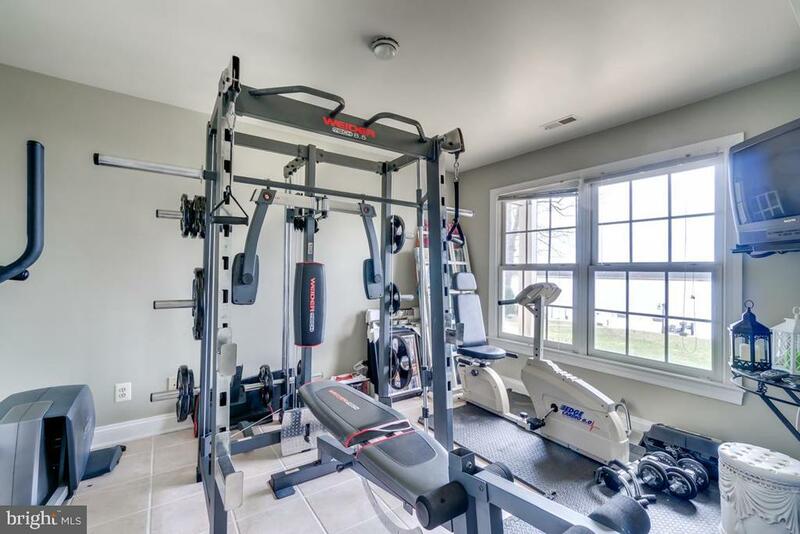 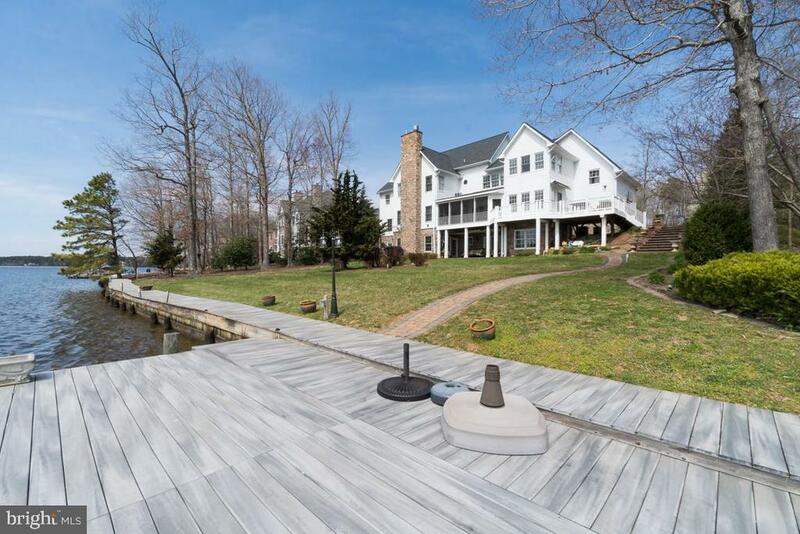 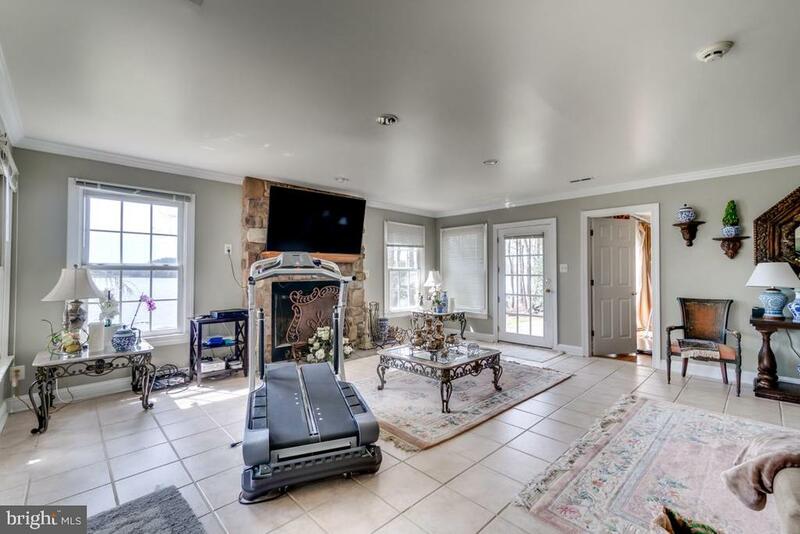 Walkout from the stunningly finished basement to your personal dock and enjoy the serene waterfront views. 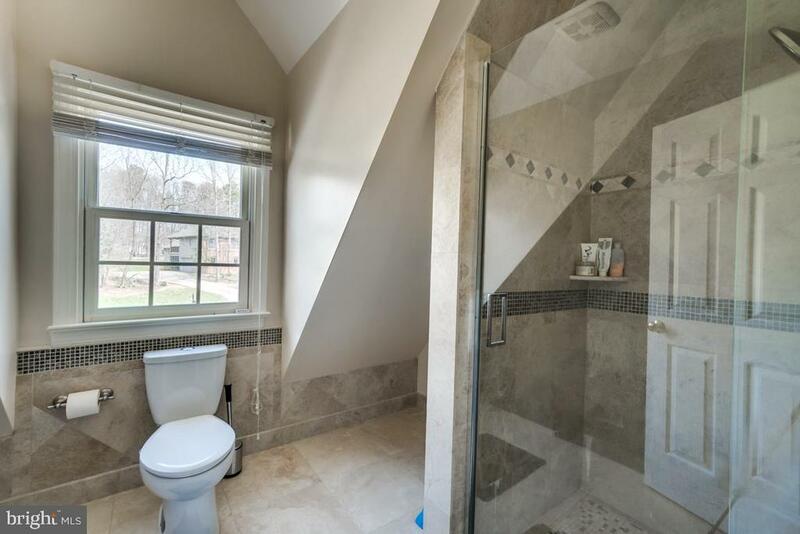 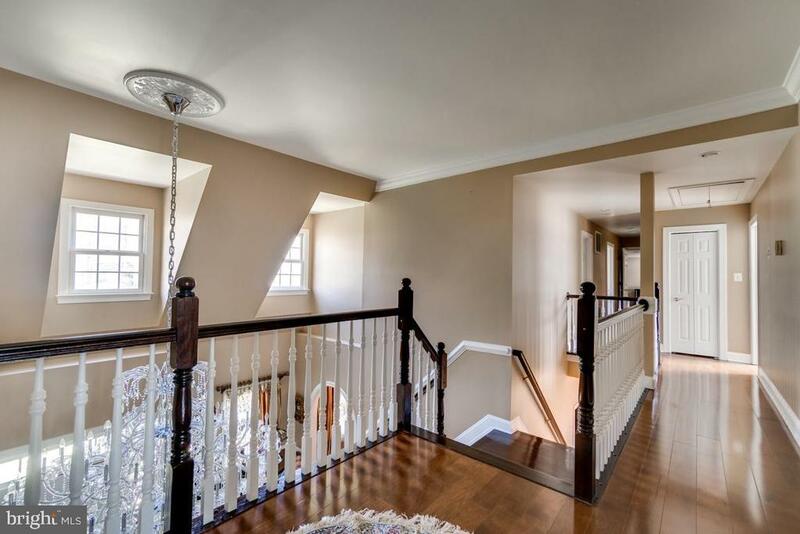 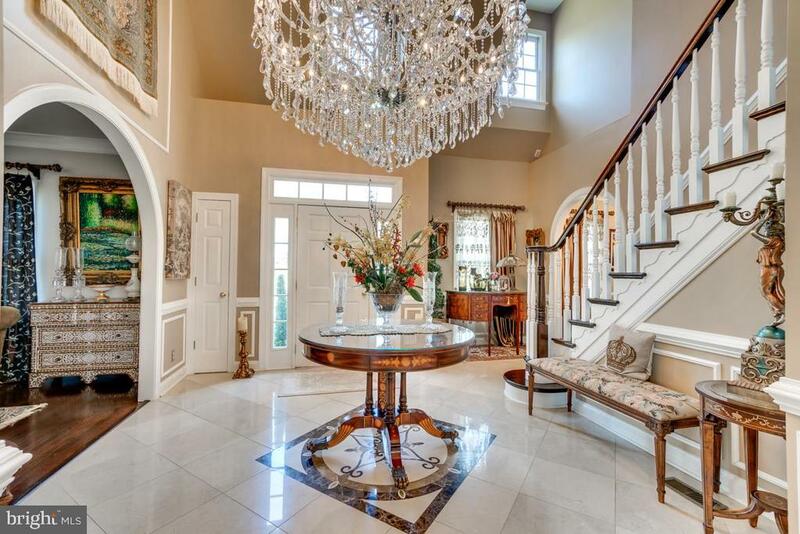 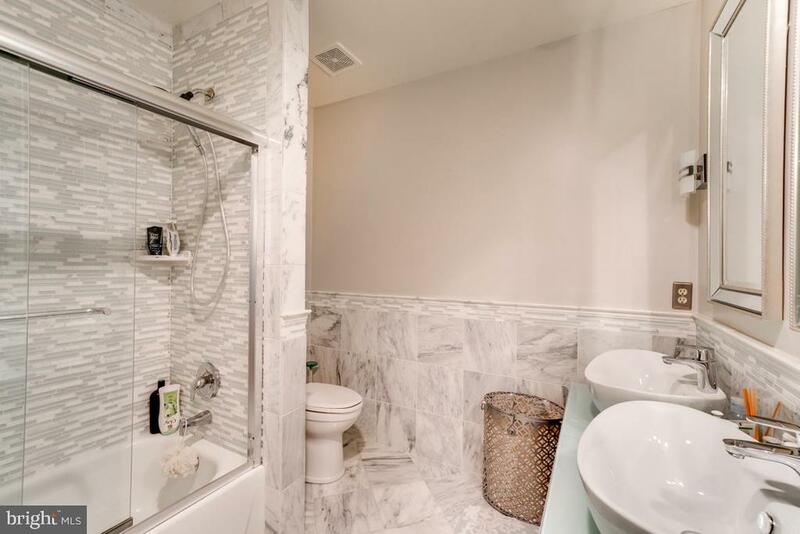 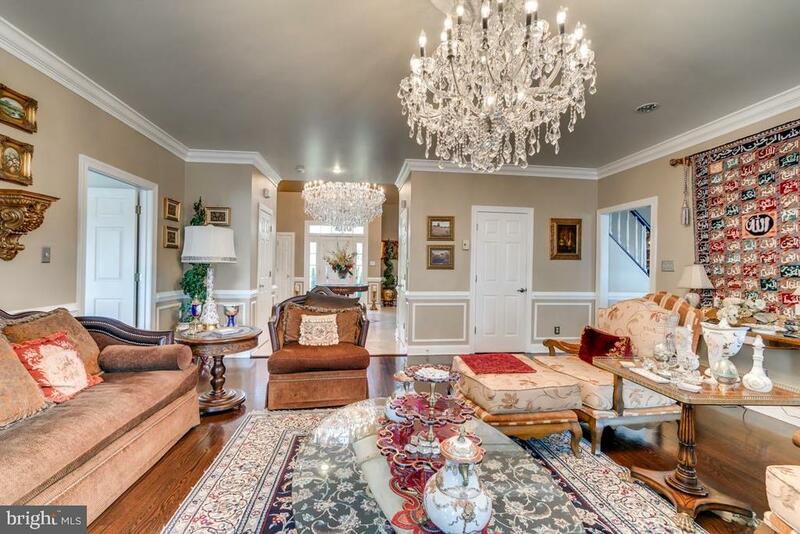 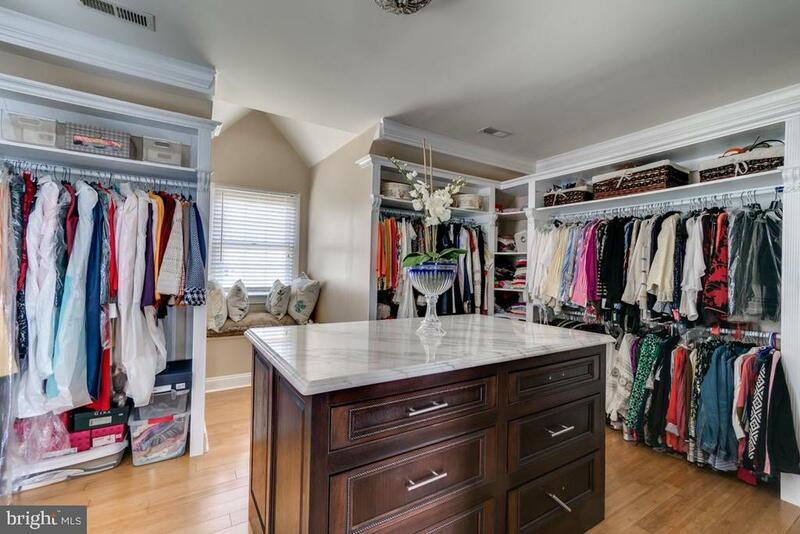 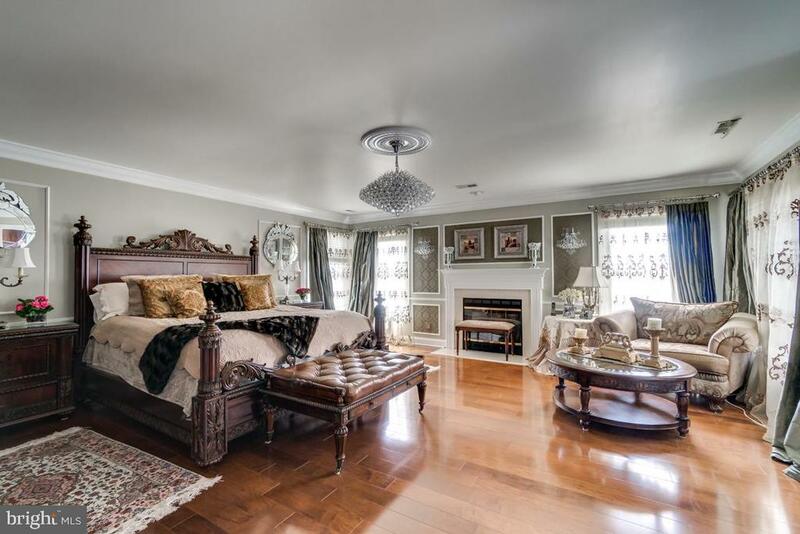 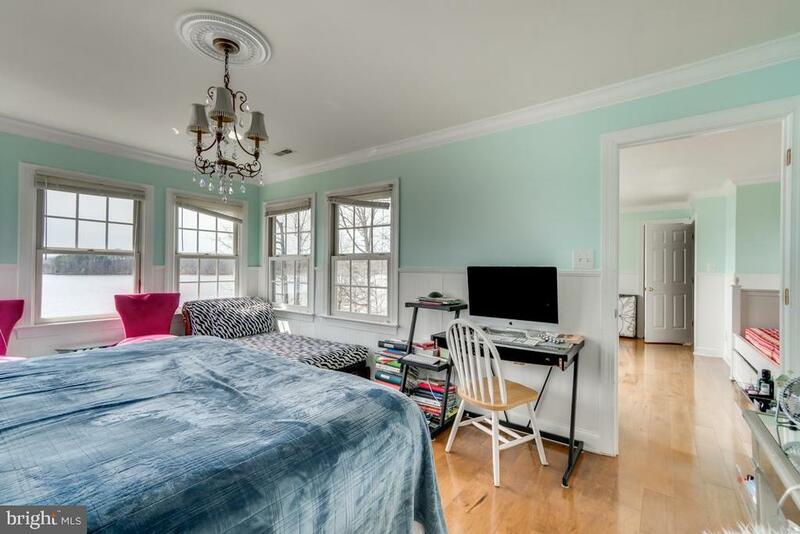 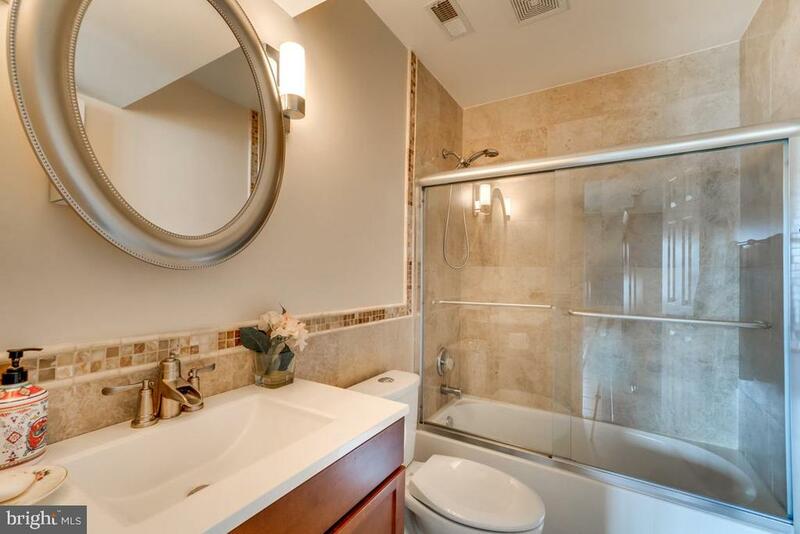 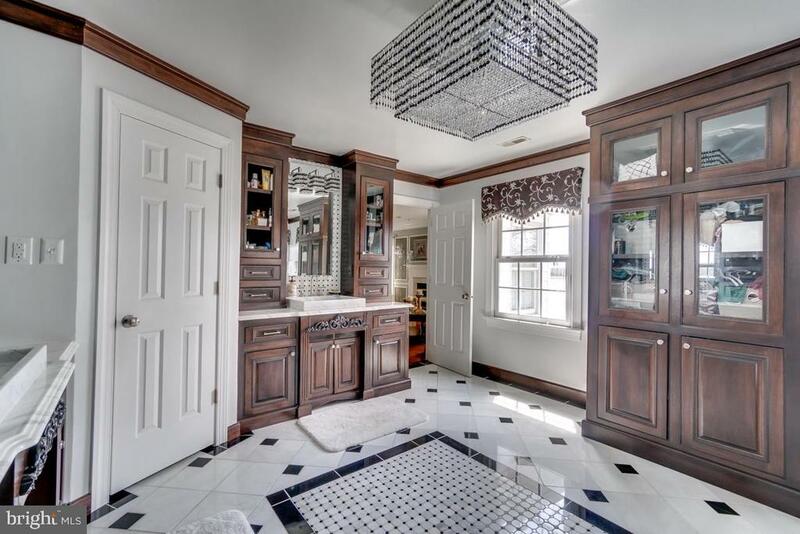 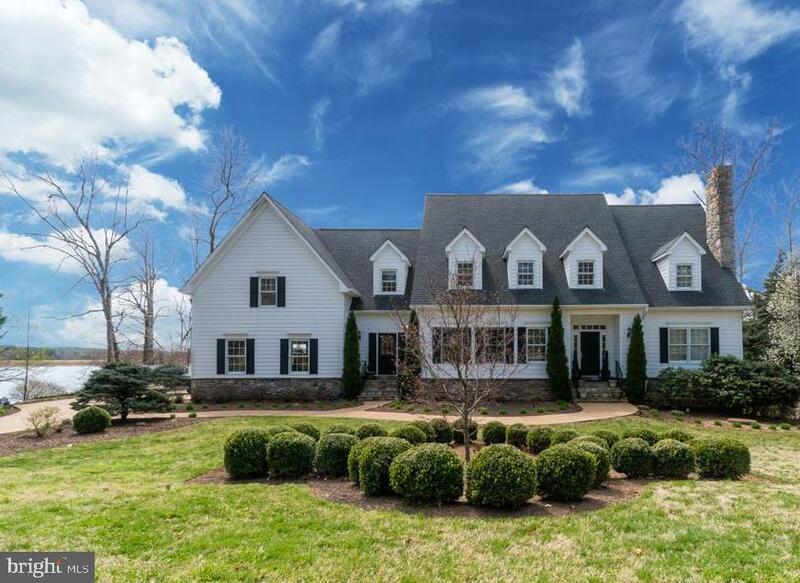 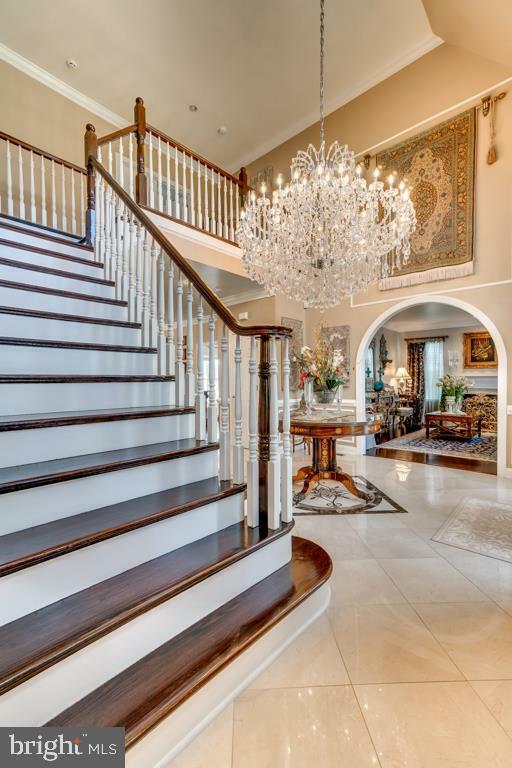 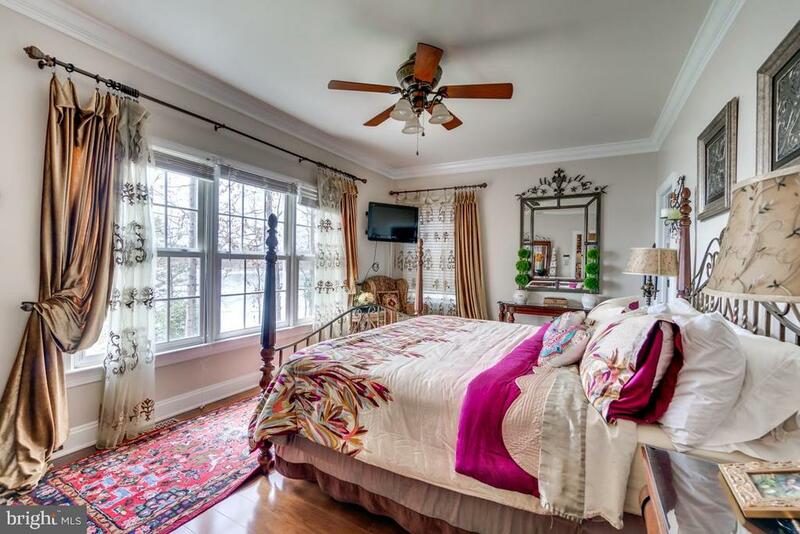 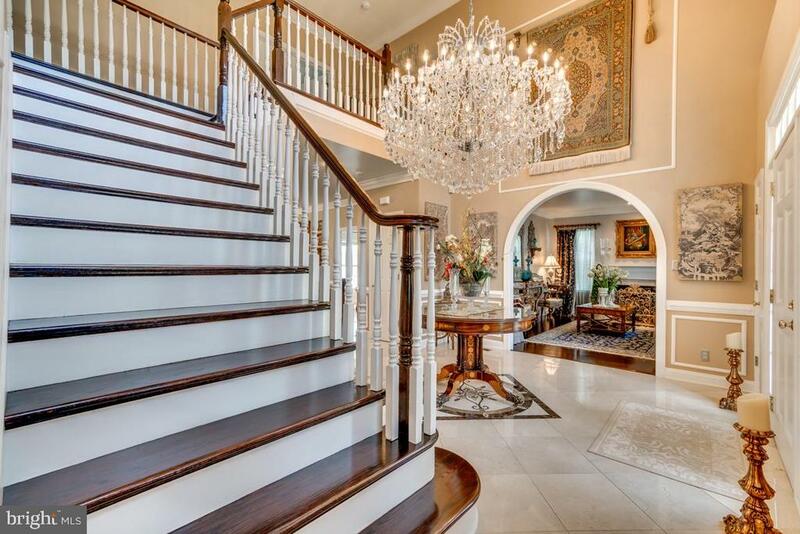 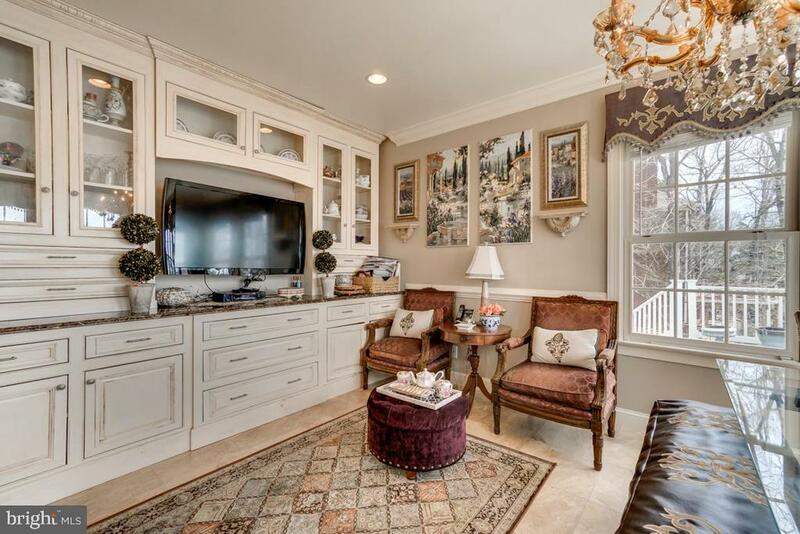 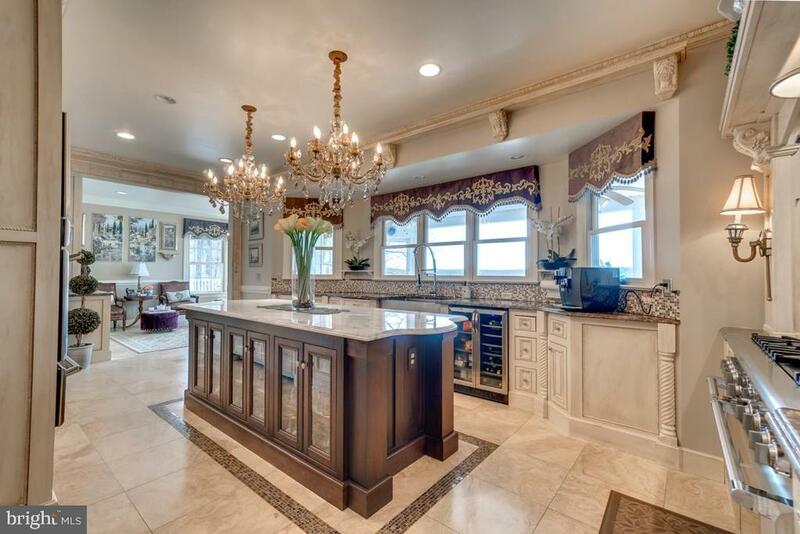 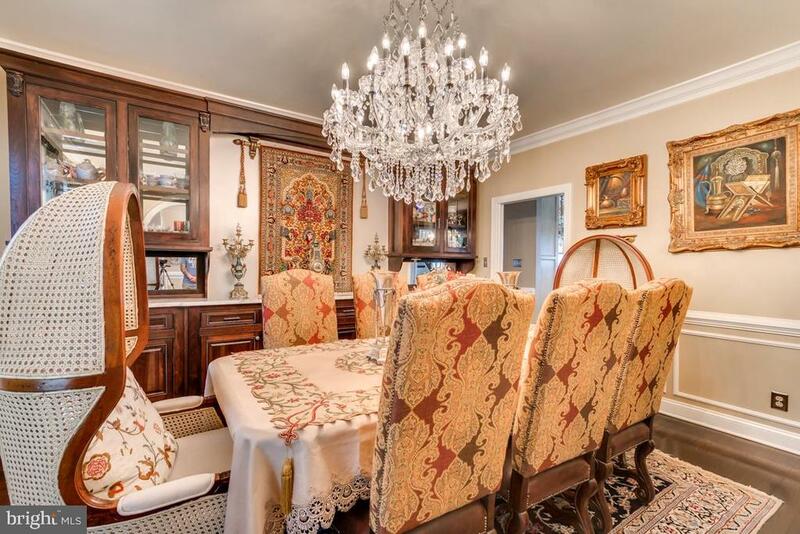 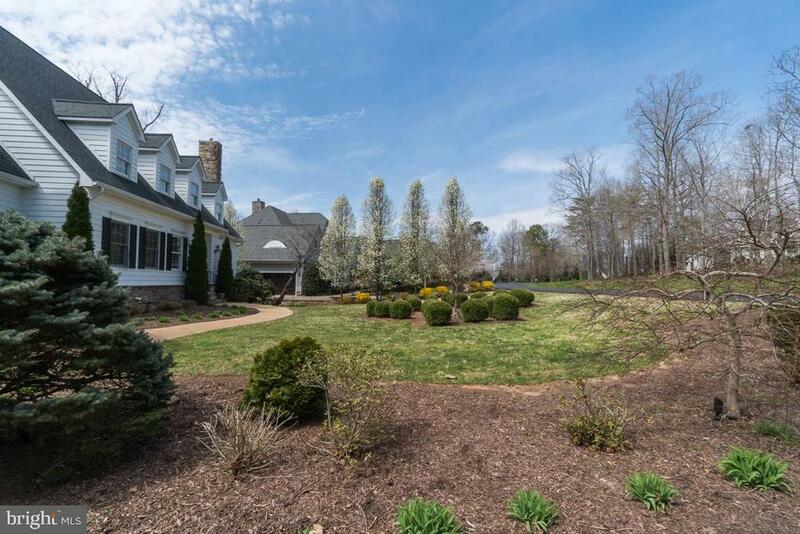 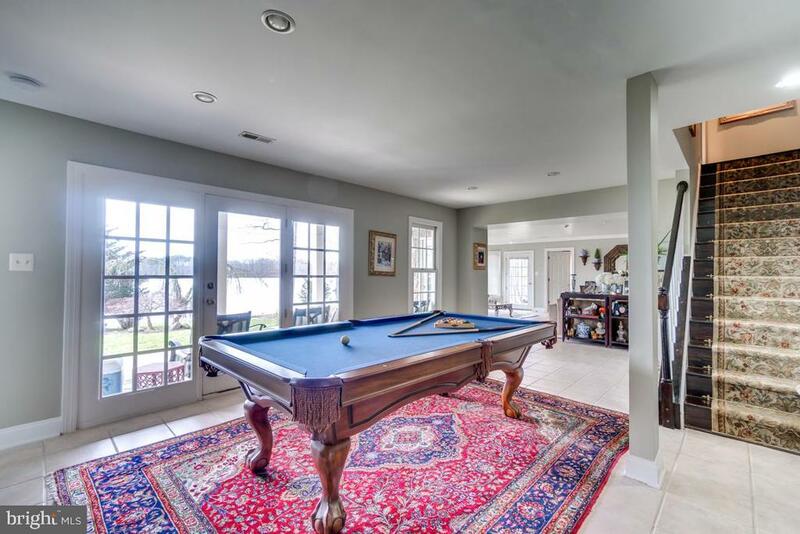 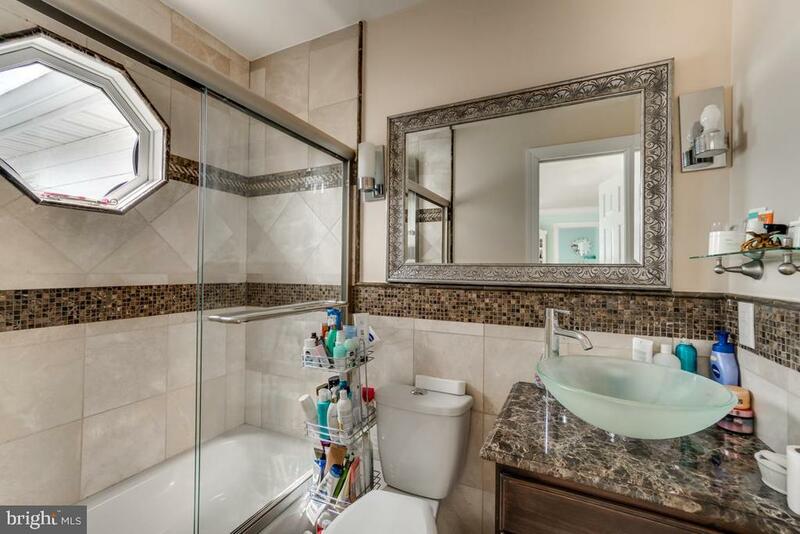 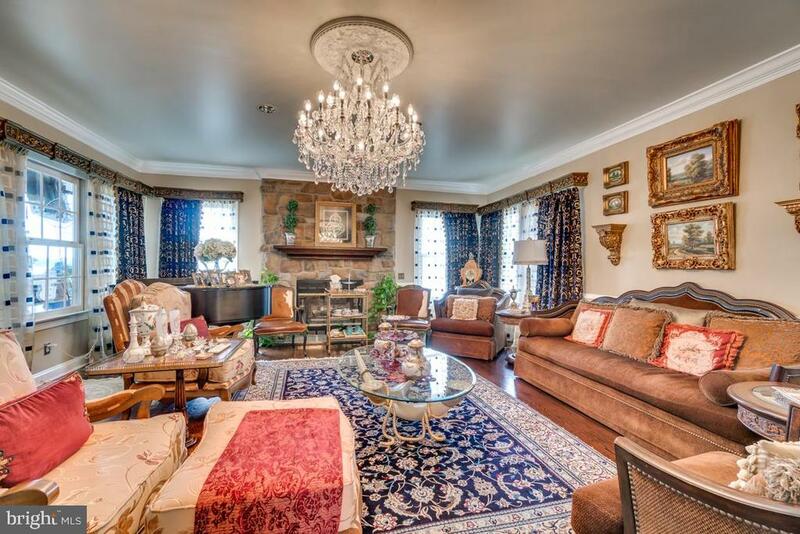 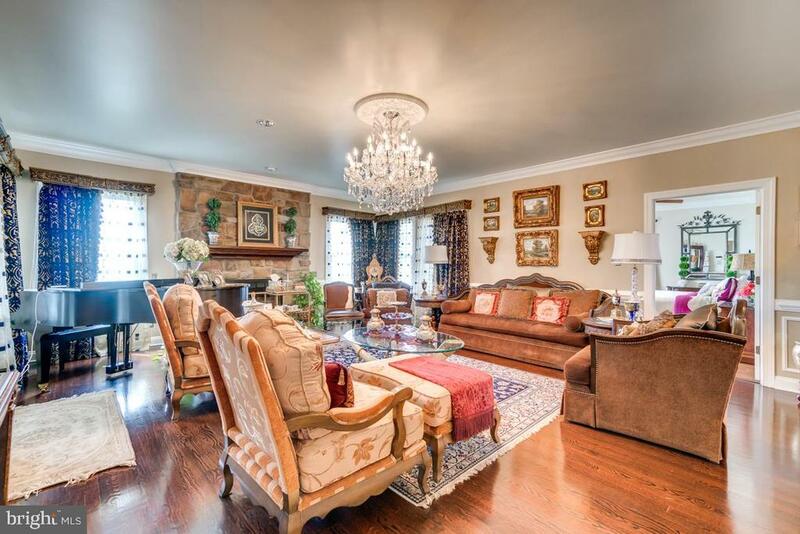 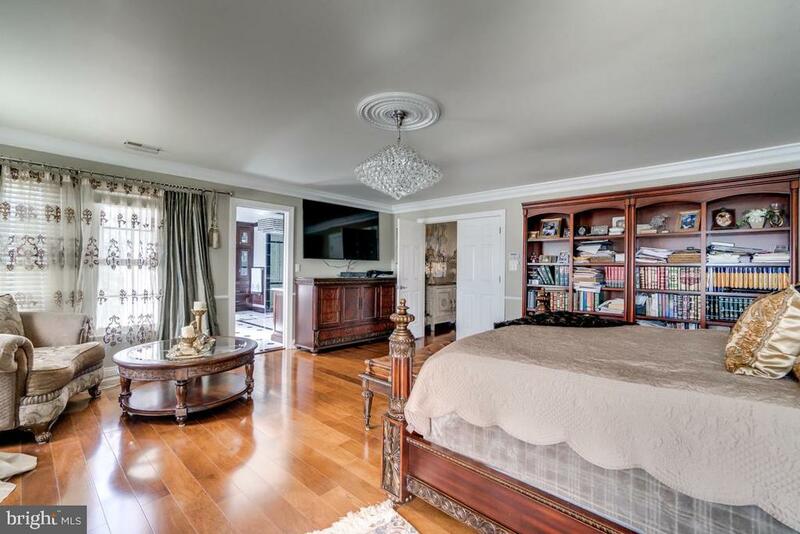 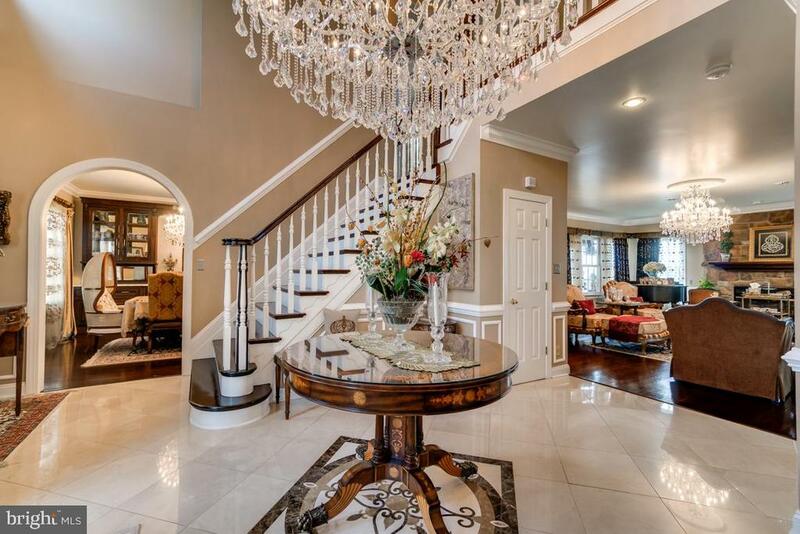 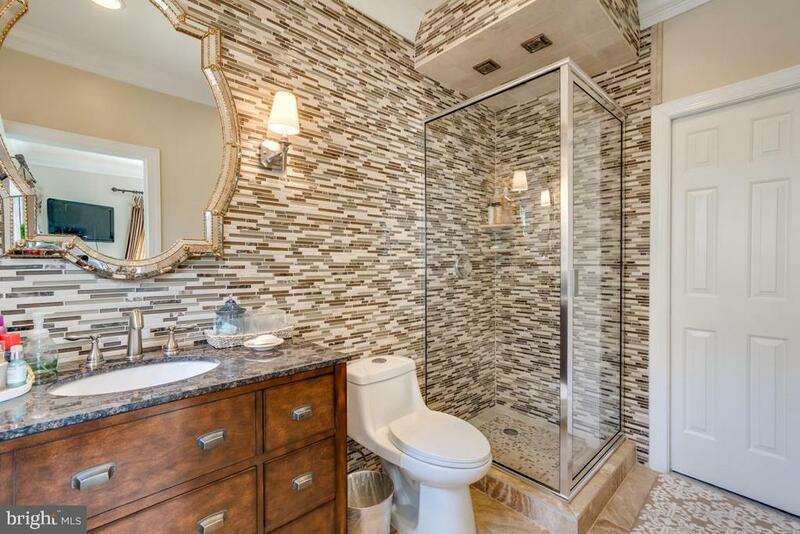 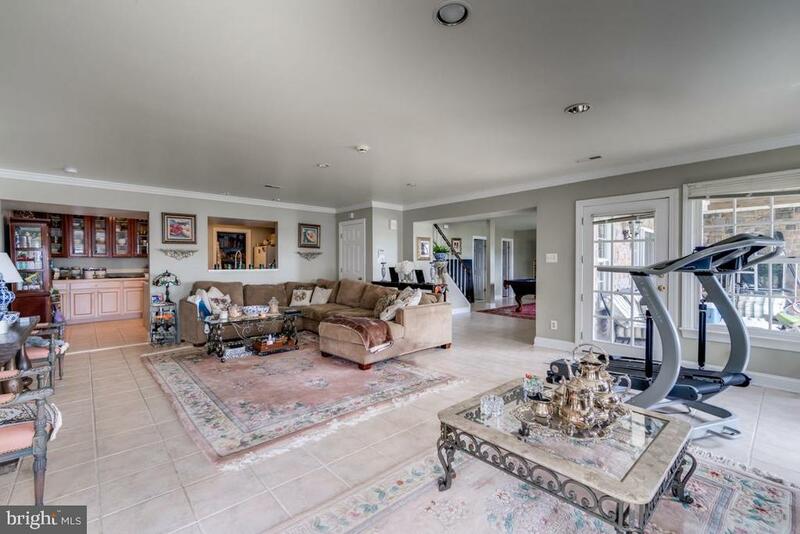 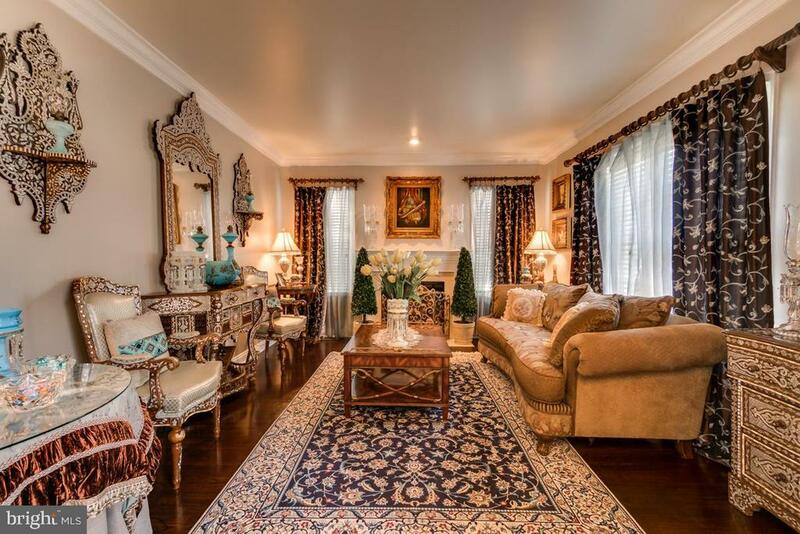 Featuring wood, marble and tile flooring throughout the home, no feature has been overlooked. 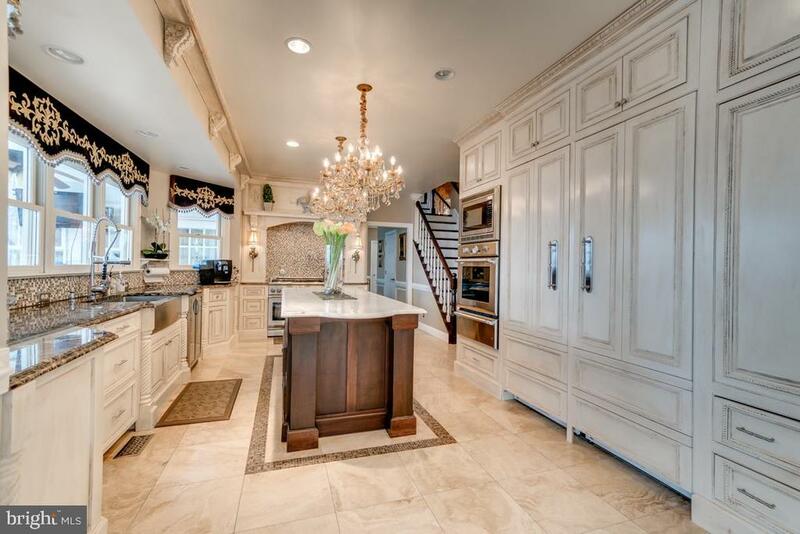 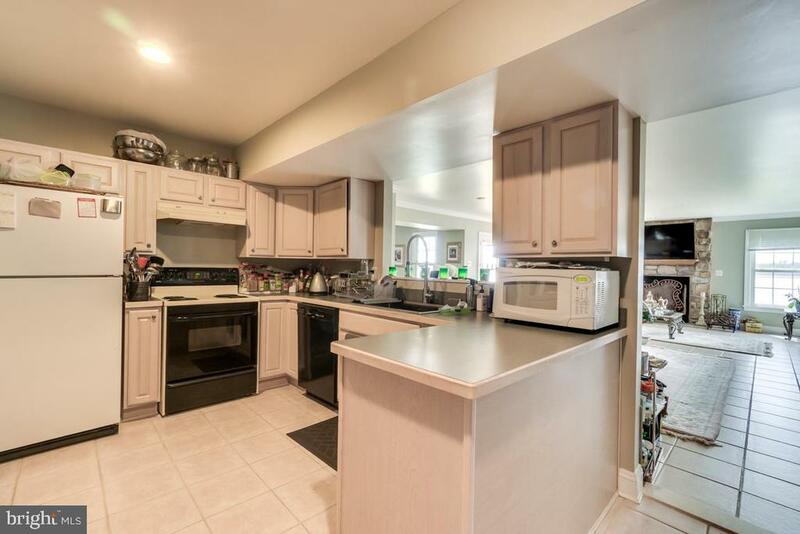 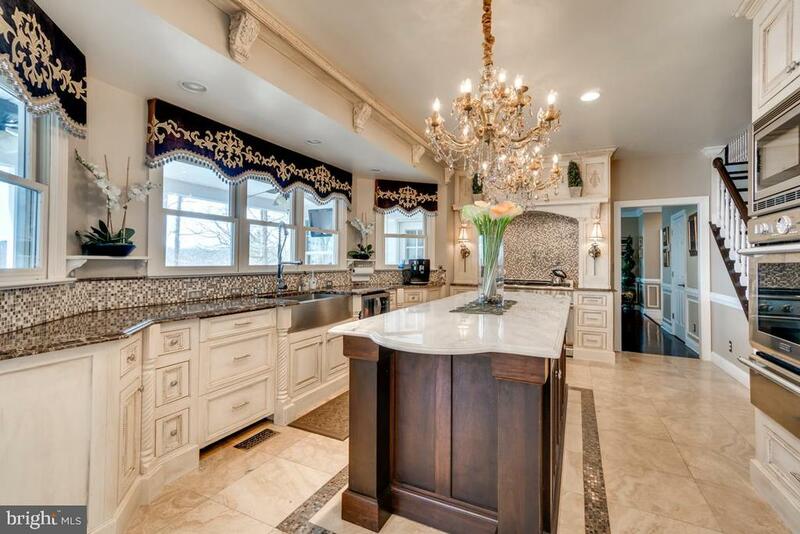 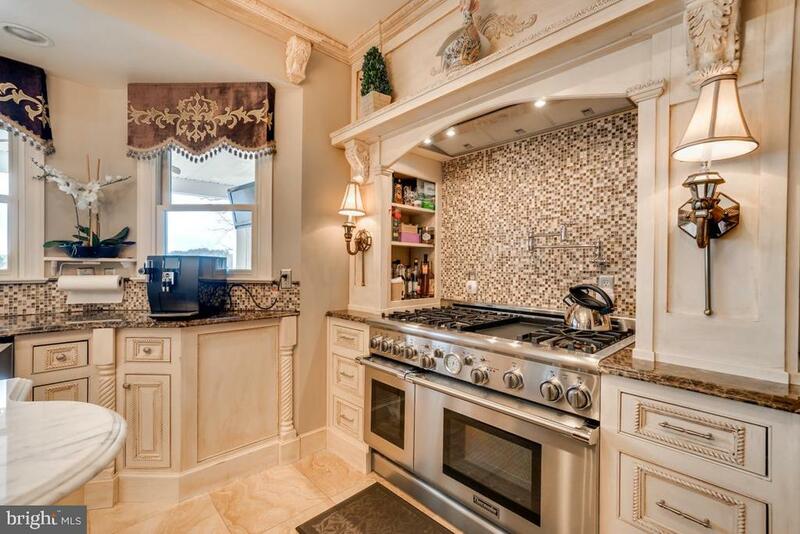 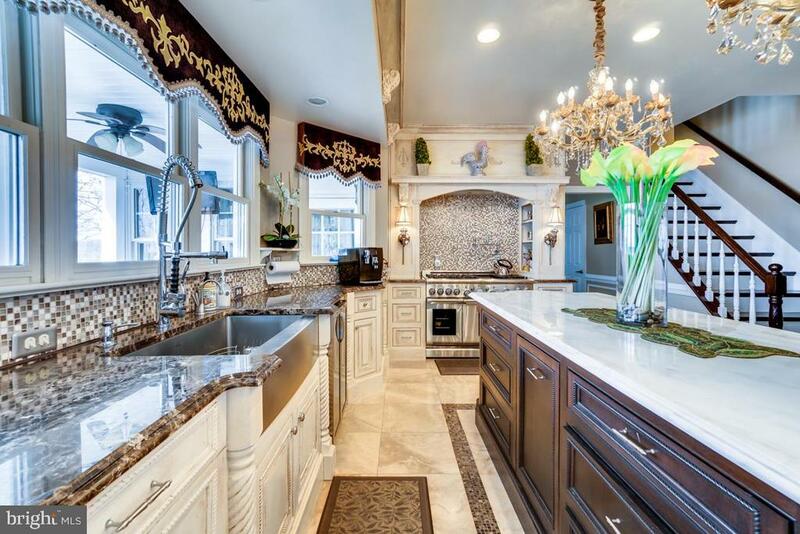 Granite countertops and a remarkable range set the kitchen apart. 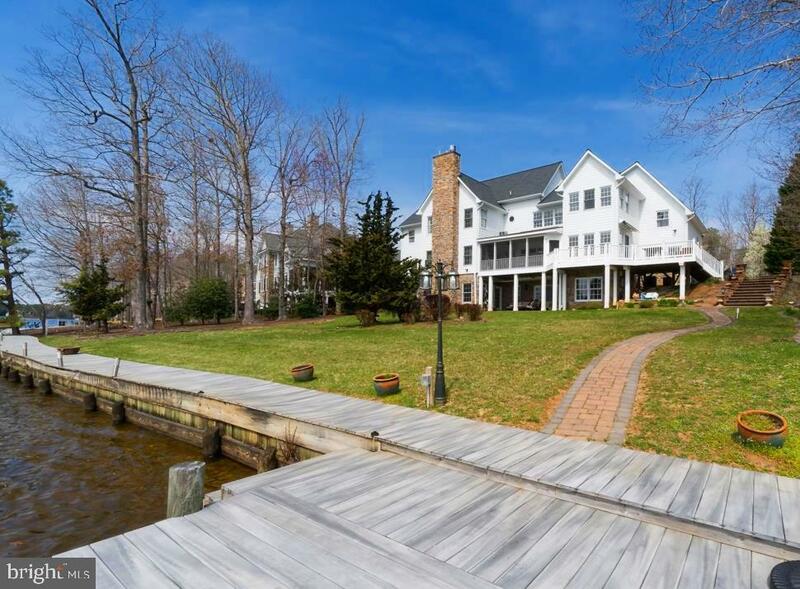 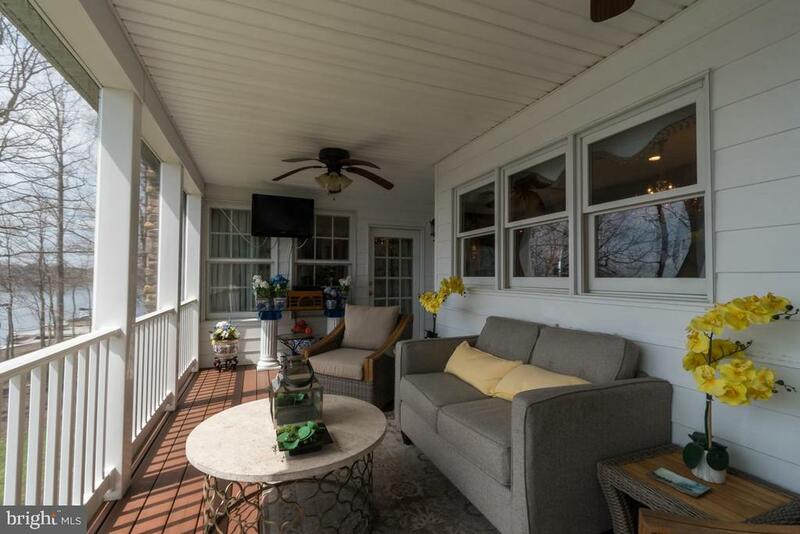 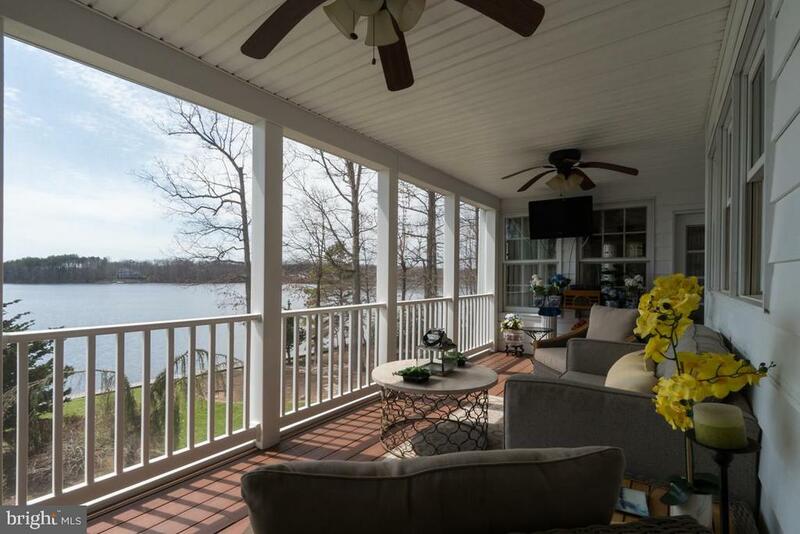 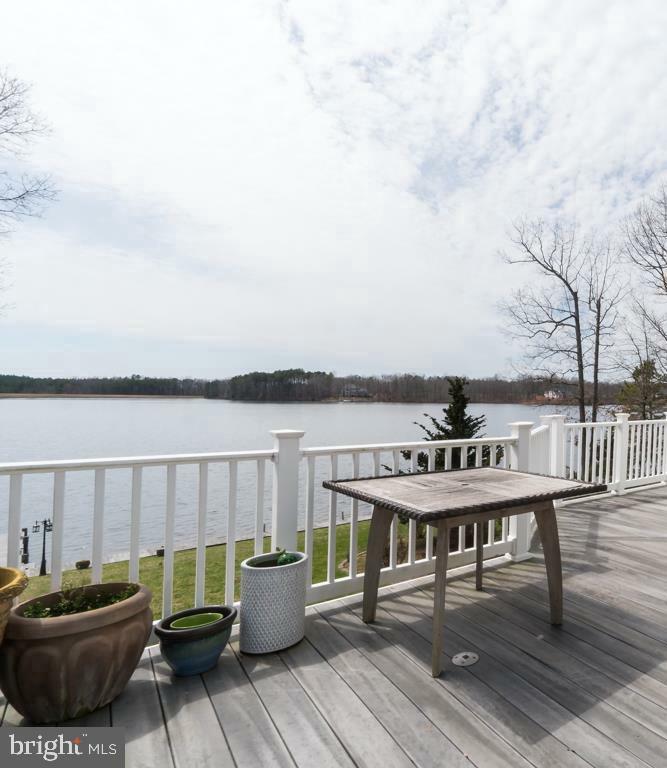 Treat yourself to the vacation lifestyle with your own waterfront masterpiece in Fawn Lake. 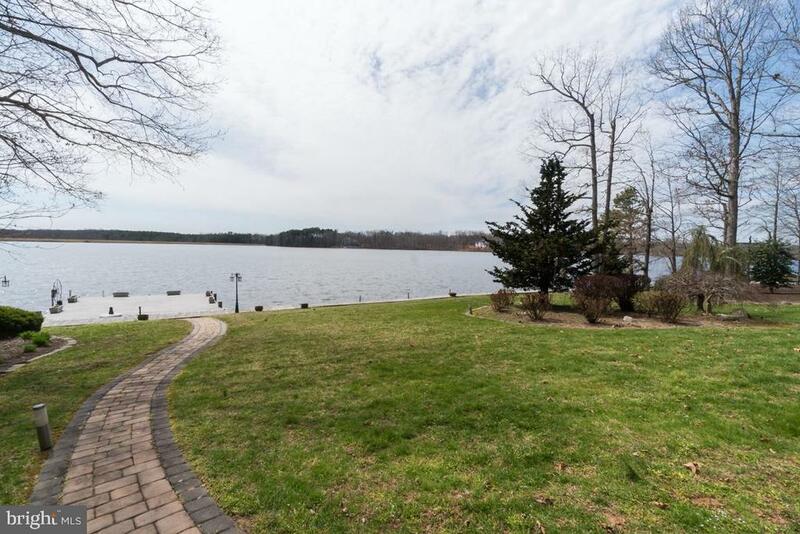 Listed by Robert Rochon, Rochon Realty, Inc.